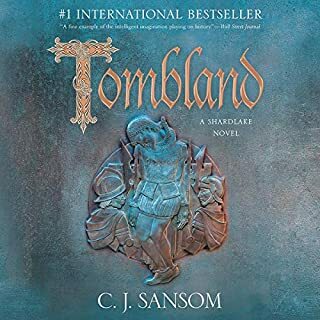 Loved all prior Matthew Shardlake mysteries, this one is still good but there is WAY too much bad language, not sure why authors think they have to add so much of this, seriously considering stopping where I am and returning this book. GIVE ME THE STORY WITHOUT ALL THE CURSING! I do not say these words and do not like hearing them! Outstanding story as usual, awesome performance by reader René Auberjonois! Already can’t wait for the next time A.X.L. Pendergast shows up! I LOVE Mrs. Pollifax! 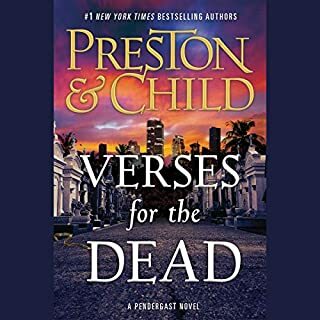 Read them all years ago and am thrilled to see them on Audible. 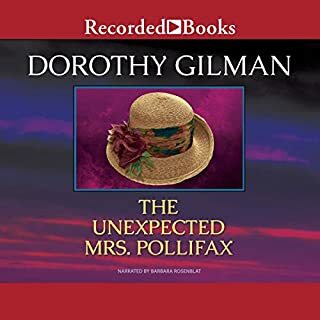 Please add the whole series, and all the rest of Dorothy Gilman's books!